Sam Beam has been releasing his signature indie folk records under the moniker Iron & Wine for over 15 years. His 2017 effort, Beast Epic, returns to his stripped down, acoustic roots. Jim and Greg interview Sam Beam at the Goose Island Barrelhouse and they talk about his sound, collaborations and fatherhood. He also delivers a performance in front of a live audience. 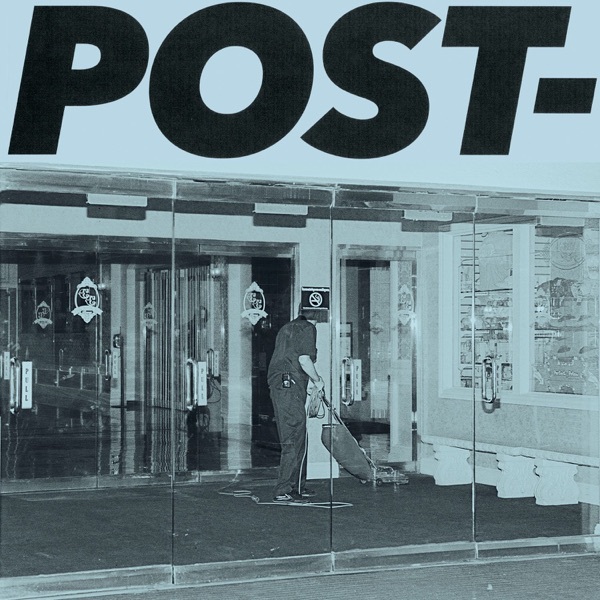 Plus, a review of the new album by punk rocker Jeff Rosenstock. Sam Beam, otherwise known as Iron & Wine, has been making acoustic and indie folk music for over 15 years. 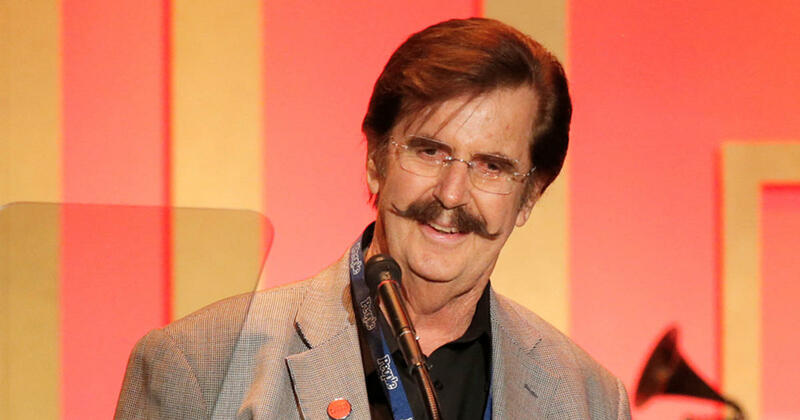 He hails from the South and was actually working as a college film professor when he got the call that the famous music label Sub Pop wanted to sign him based on his demo. His debut record, The Creek Drank the Cradle, was released in 2002 and he did everything on it from writing, producing, playing the instruments, vocals and more. Sam Beam has released six studio albums to date and recently collaborated with singer-songwriter Jesca Hoop. Sam is also married and a father to five daughters. In 2017, he released his latest album Beast Epic. Jim and Greg interviewed him in front of an audience at the Goose Island Barrelhouse where he also gave a live performance. Punk rocker Jeff Rosenstock has been making music for about two decades, but according to Greg, Post- is his“best record yet.”Built around two epic, proggy, Yes-like jams ("USA" and "Let Them Win,") Greg notes there's an anthemic quality to the music, with lyrics that reflect the challenges that many of us face. Greg adds that he loves the fact that the album doesn't rely on just“that caffeinated energy that has always been a part of his shows.”Jim says Jeff has the energy of the prolific garage rocker Ty Segall and some of the earnestness of James Alex of Beach Slang. However, Jim adds that Jeff could have used a producer that edited him a bit more (a critique he believes also applies to Segall). Ultimately, both Jim and Greg give the record a Double Buy It.